Global consumption of natural resources, and with it the scarcity of natural resources and the total amount of waste due to consumption, have increased significantly throughout recent decades. This raises the question of how we can deal with resources in a more sustainable way. 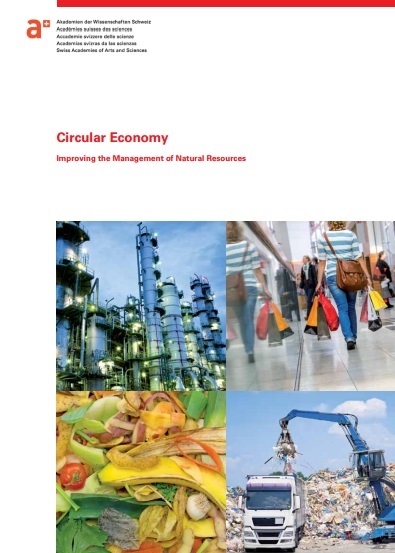 Not only are resource consumption and waste disposal connected with severe environmental impacts, but resource scarcity also limits the growth of the economy in its present form. A very important aspect is the reduction of resource use through clever design and intelligent choice of materials and processes in order to increase overall resource productivity (fewer kilograms per service unit).